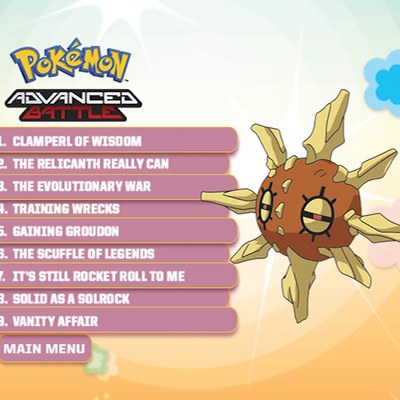 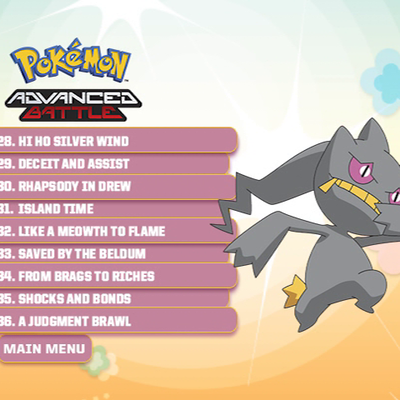 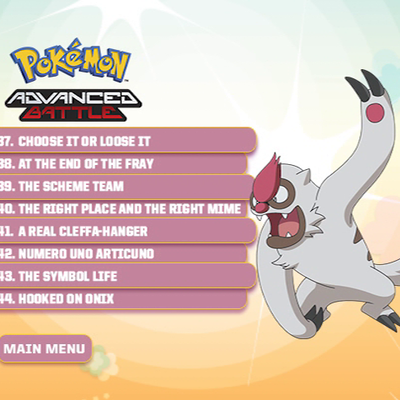 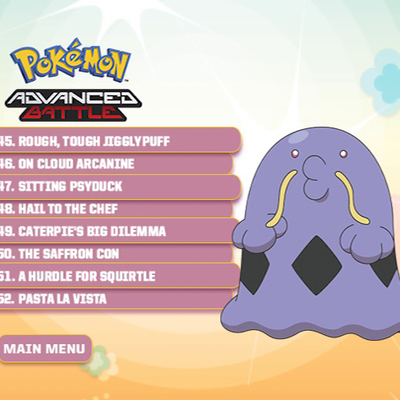 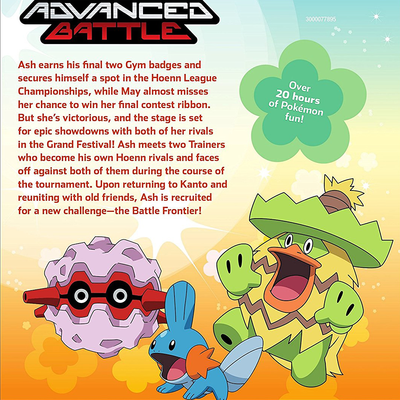 Description Ash earns his final two Gym badges and secures himself a spot in the Hoenn League Championships, while May almost misses her chance to win her final contest ribbon. 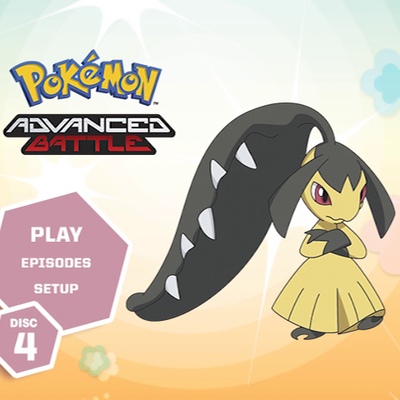 But she’s victorious, and the stage is set for epic showdowns with both of her rivals in the Grand Festival! 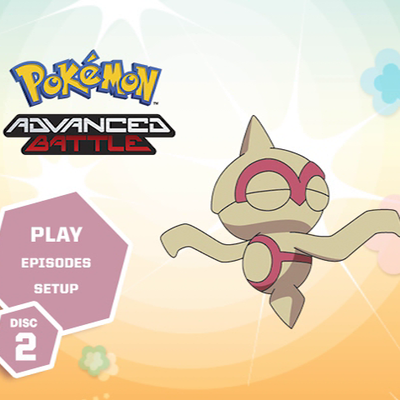 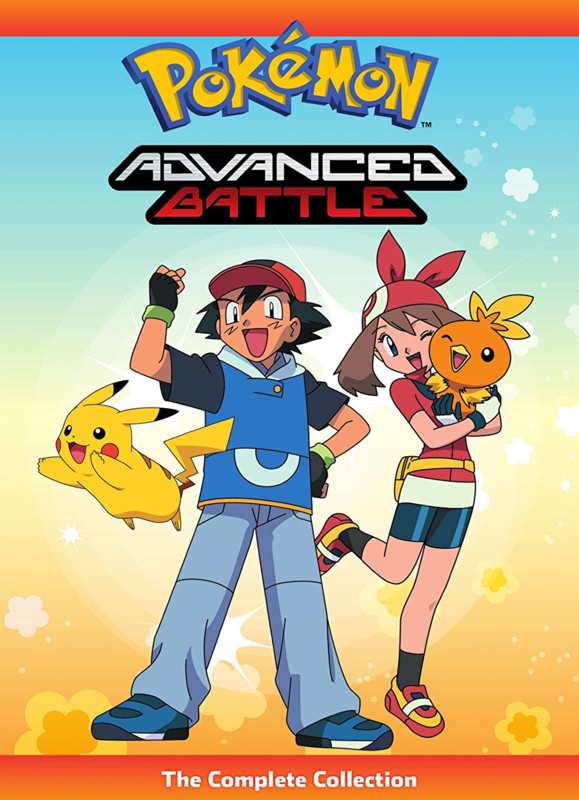 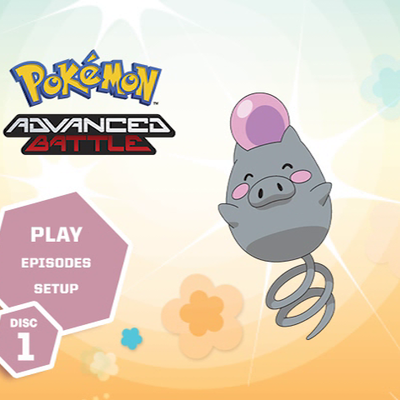 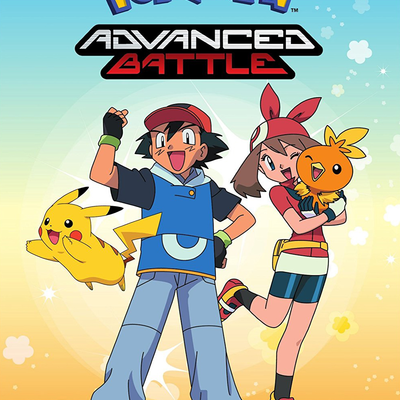 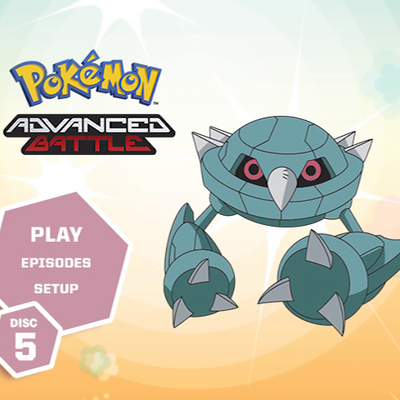 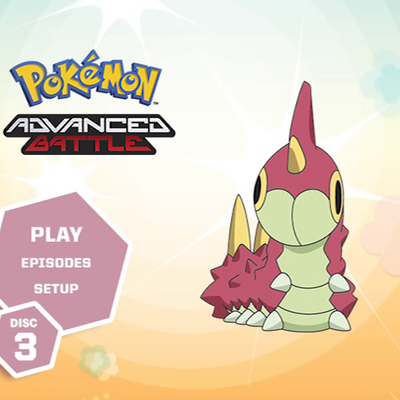 Ash meets two Trainers who become his own Hoenn rivals and faces off against both of them during the course of the tournament. 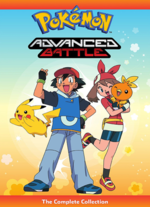 Upon returning to Kanto and reuniting with old friends, Ash is recruited for a new challenge: the Battle Frontier!